Kleemann set out to break its first world record in 2002 with a sedan. The sedan of the day was the 2002 E55AMG. 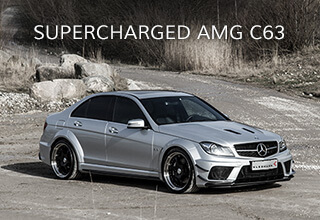 Kleemann built the sedans engine to S8 specifications, along with speed sensitive suspension and TM-5 wheels. 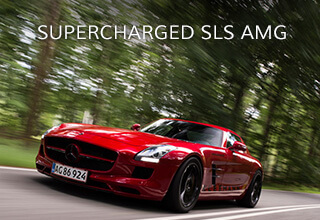 Danish racing driver Jason Watt drove the E55K S8 on the Papenburg test track in Germany where he reached a speed of 338 km/h (210 mph). 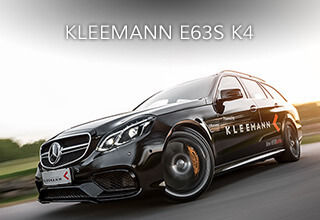 Kleemann broke the Brabus record for a 4-door sedan by 8km/h.